It' time for a Scanner Revolution! 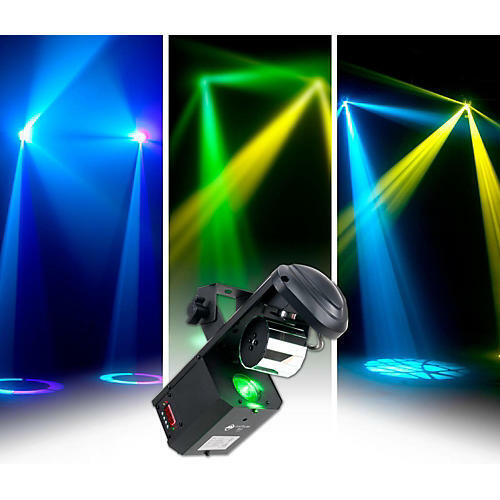 With it' compact size and light weight, the ADJ Inno Pocket Roll is an ideal lighting effect for any mobile entertainer, small nightclub, bar or lounge and for Bowling and entertainment centers. This fixture features a bright 12-Watt LED engine and 12 exciting built-in light shows, in a very compact, mobile case.